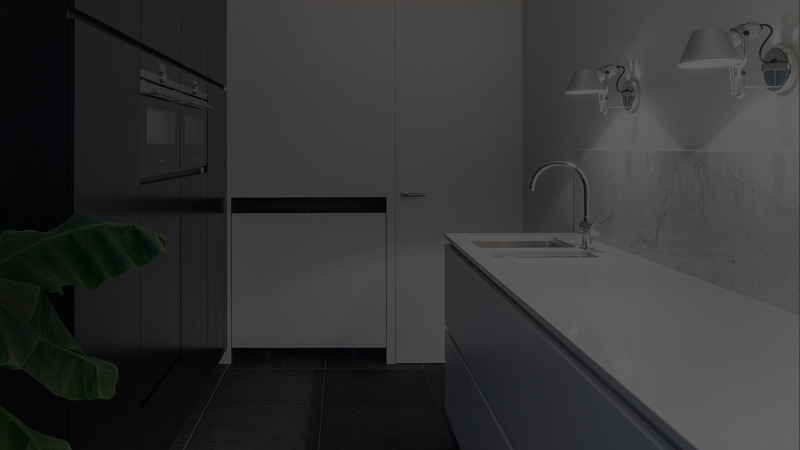 Before starting your kitchen renovation, there are many things to consider in order for it to live up to your expectations. Many say that the kitchen is the heart of the home. There are so many uses for your kitchen but your usage can be limited if your kitchen is not functional enough for your needs.